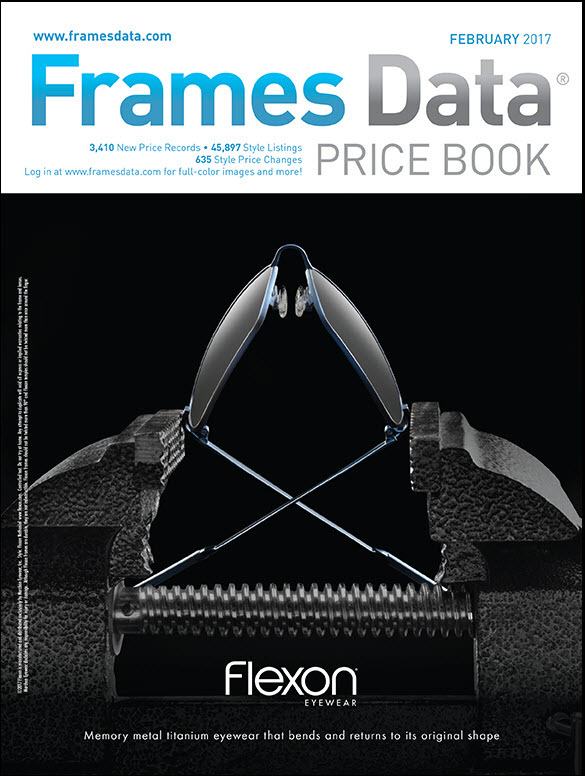 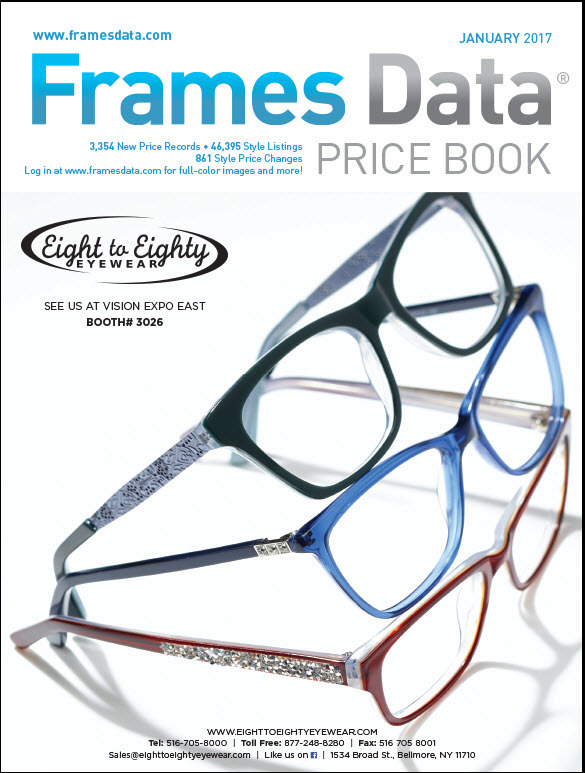 Get ready, your February Price Book featuring Flexon Eyewear is on its way! 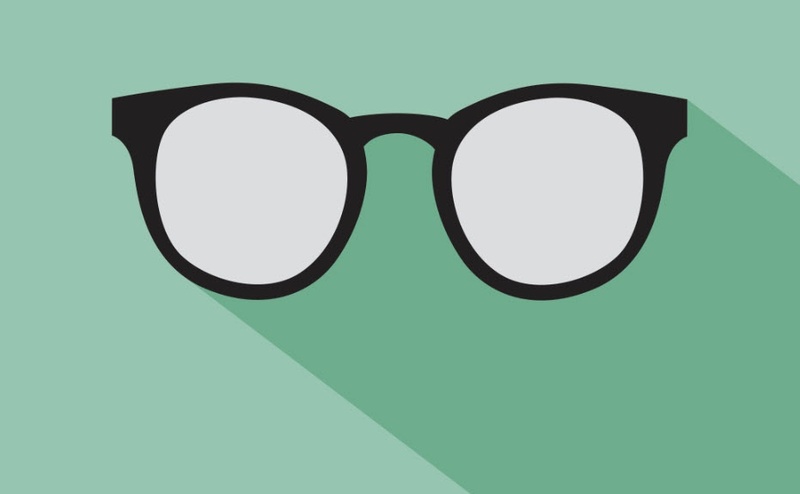 Carry Tom Ford frames? 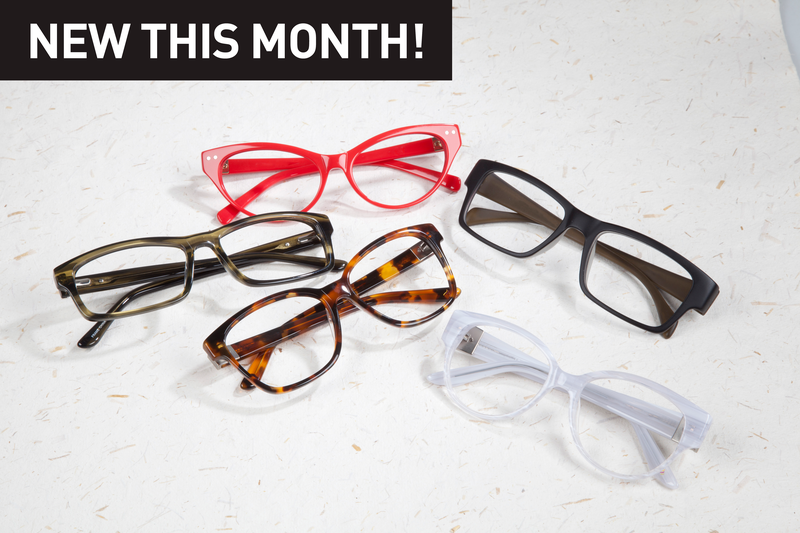 Your (inventory) life just got a little easier. 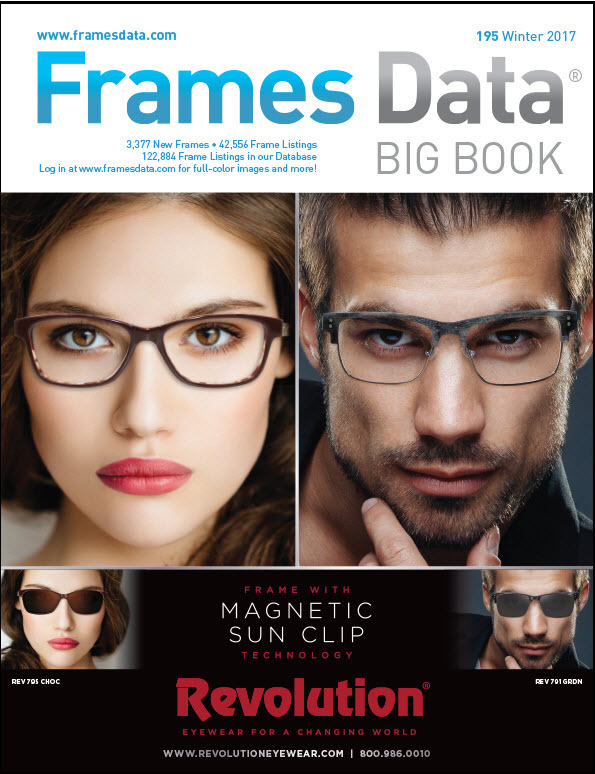 Be on the lookout for your Winter Big Book featuring Revolution Eyewear's new technology: Magnetic Sun Clips.